Adding a coating or a laminate to your printed piece will both protect it and make it look more professional. Additionally it can reduce the turnaround time on your project's production as the coating will seal in the inks and dry almost instantly. This will allow us to cut the paper as soon as it is printed without having to wait for the inks to dry, which is the case with uncoated pieces. UV Coating: A UV coating will give your printed item a high gloss, reflective sheen and will make the colours look deeper and more vibrant. UV coatings produce the highest gloss compared to the other types of coatings. The coating is applied over the ink printed on paper and dries instantly when exposed to UV radiation. This forms a protective coating on your printed item that makes it ideal for items that are sometimes handled in a rough manner such as business cards, postcards, booklet covers, and presentation folders. UV coatings can be applied either as a flood (covering the entire printed sheet) or as a spot coating (covering only specific areas of the sheet). UV coatings may crack when scored or folded due to the hardness of the coating. This finishing option is more expensive than an aqueous coating but cheaper than getting a laminate. Aqueous Coating: Aqueous coatings are fast drying, water-based, protective sealants particularly resistant to smudges and fingerprints. There are two types of aqueous coatings, glossy or silk (matte). Glossy Aqueous coatings are very similar to UV coatings in that it produces a glossy finish that protects your printed piece. Aqueous coatings are less glossy than a UV coating and are more resistant to cracking when folded. Aqueous coating can only be applied as a flood, as opposed to UV coatings, which can be applied as either a flood or a spot. This is the least expensive finishing option. Matte Lamination: Lamination is when a plastic film is applied to the outside layer of the paper that will both protect it and create a beautiful aesthetic. There are two types of lamination, matte and gloss. 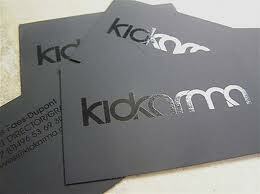 Matte lamination has a look of high-class sophistication that does not try to grab people's attention by being shiny. 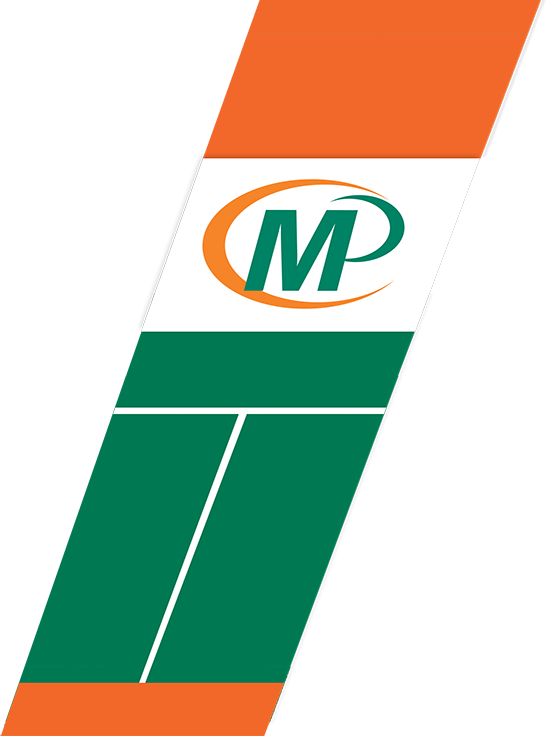 It is often used to produce textured graphics. It is great for items such as business cards that aim to give off a professional impression. Matte lamination does not provide the same level of protection as gloss lamination because it can be prone to scratching and fingerprints. This is the most expensive finishing option. Gloss Lamination: Gloss lamination gives your printed item a very high impact. It makes the colours look deeper and more vibrant, it also forms a durable protective coating which makes it ideal for high use items such as menus. Gloss lamination is the most durable method of finishing your printed products but is also one of the most expensive (it is only slightly cheaper than a matte lamination). Fun Fact: You can combine Matte lamination with a spot UV coating. This will allow you to highlight certain features of your graphic with the UV coating while keeping a subdued matte background. The highlighted features will almost look as though they are popping right off the page. Not only does this look incredibly professional but is eye catching and memorable as well. Matte Laminated Business Card with Spot UV.